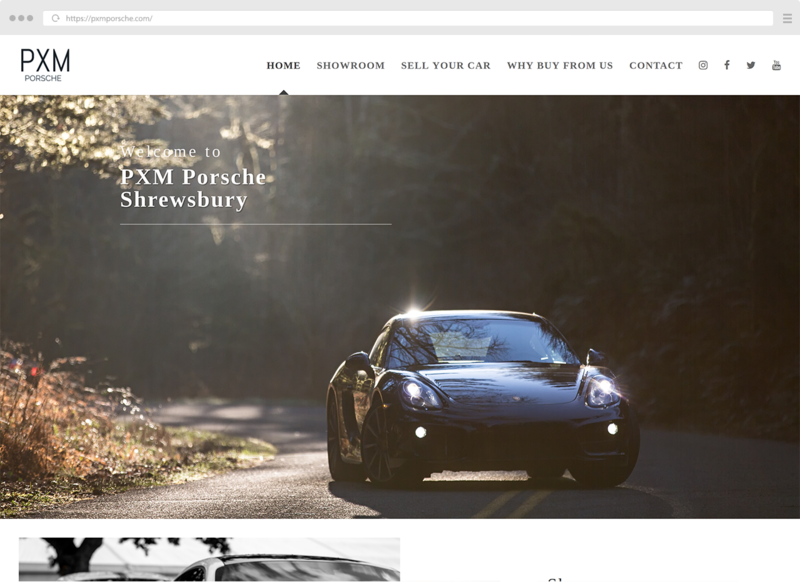 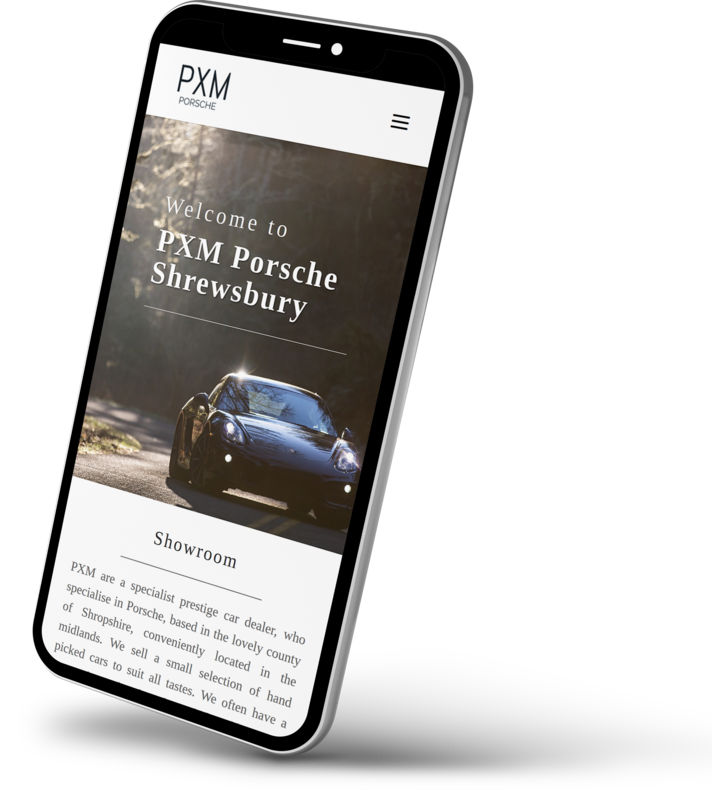 The brief for this project involved creating a website that had a client managed car showroom and car listings. 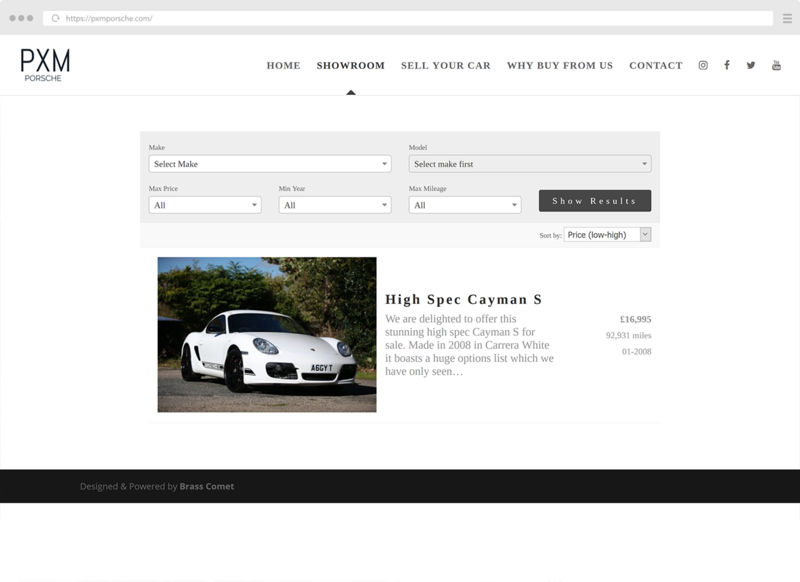 Cr listings contain customised fields as requested by the client and the ability for site visitors to send enquiries about the cars. 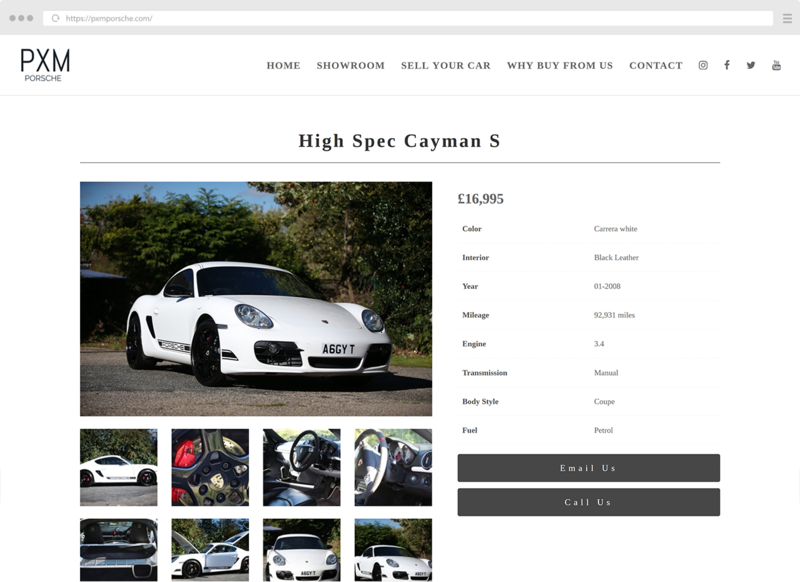 The showroom displays a list of all cars uploaded by the client and contains filters for site visitors to use to sort the listings.